Before an idea can be realized, it must be analyzed and an action plan developed. That is the missing link. 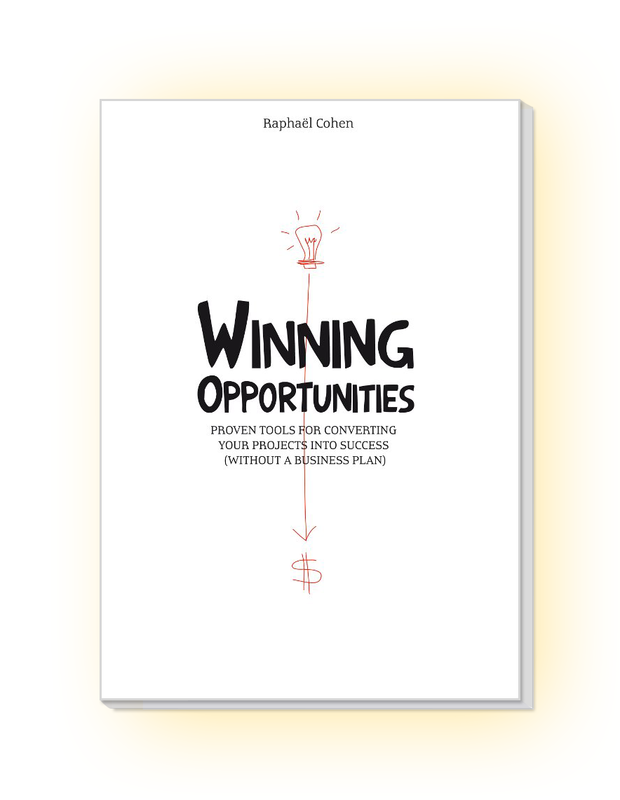 The ambition of this book is to provide the missing link that will help people who have a good idea to take it further and turn it into reality. Readers of the earlier (French) version, published in 2006, told me that it changed their life by boosting their career and expanding their horizons. This book has two main objectives: to help corporations acquire competitive advantages, and innovators turn their ideas into reality. Designed for doers, it provides a structured model of the entrepreneurial/intrapreneurial process. Given that there are already many ideas in the air, this book is not about creativity methods, for many good books are available on this subject. Rather, it is about discipline and process. It encourages innovators to look at their project in a systematic way instead of just relying on gut feeling and intuition. In other words, creativity is not enough. Framework and discipline are essential companions. The main focus here is the intrapreneur – a person who behaves in an entrepreneurial spirit within an existing organization –, because it is my belief that large organizations sorely need to take greater advantage of their employees’ innovation potential. Too many good ideas never come to fruition because the intrapreneurial process is not set up properly. Experience has shown that organizations – whether they be multinationals, banks, large SMEs or public-sector entities such as hospitals – that have implemented a few simple measures such as some of those presented in this book, have obtained spectacular results.